We all love interesting facts about various topics and when it comes to the beautiful game it is no different. In the world of football there are many bits of information that just seem unrealistic, but despite their unique appearance are 100% true. Believe it or not, but the highest attendance ever for a football match recorded in the infamous Manchester United stadium did not include The Red Devils on the pitch. 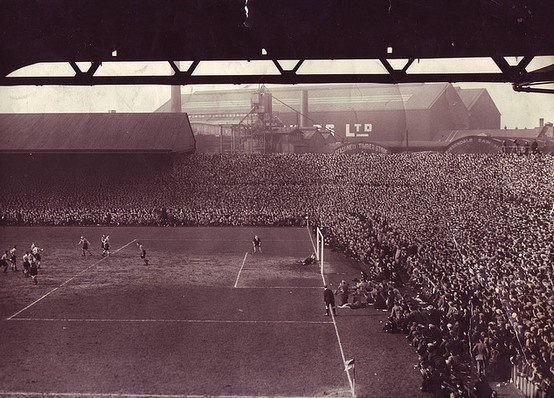 As a matter of fact, the record breaking 76,962 in attendance were there to watch an FA Cup semi-final match between Wolverhampton and Grimsby Town. It may seem odd that two clubs many top division fans in England have long forgotten about would break the record for attendance in United's home, but on 25 March 1939, this meeting was the talk of the town. The 12 year gap in age and the fact that the older of the two has been a manager for 17 years to date may be a bit decieving, but former England international David Beckham and former Everton manager David Moyes were at one point teammates. When Beckham was loaned to Preston North End at the age of 19, Moyes was a veteran aged 32. It was Moyes' second season with Preston, but although David Beckham would leave back for Manchester United, Moyes would stay with the club for a total of six years before fully retiring into management. The 1992-93 Premier League season was Norwich City's best top tier finish in the history of the club. But despite finishing 3rd in the standings behind Aston Villa and league winners Manchseter United, The Cannaries finished the 42 match schedule with a bizarre -4 goal differential. Fourth place club Blackburn enjoyed a +22 differential even though they finished the year 1 point behind Norwich. The bad goal difference for Norwich came as a result of conceding 65 goals in their 42 matches, a tally that was only worst for 3 other clubs that season. 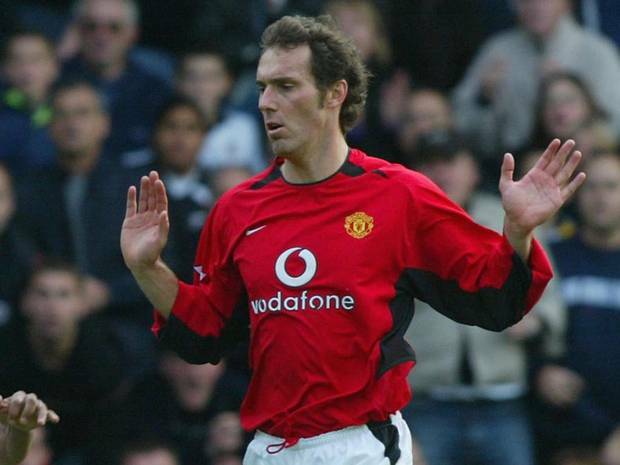 Current Paris Saint-Germain manager Laurent Blanc was a very highly regarded footballer during his playing days. But despite his stints with clubs such as Napoli, Barcelona, Marseille and Inter Milan, Blanc would not taste Champions League action until the age of 36. Almost as if he was always in the wrong place at the wrong time, Blanc's clubs were not involved in the competition specifically during his time with the teams, even though most of these were "regulars" in Europe's biggest club tournament. 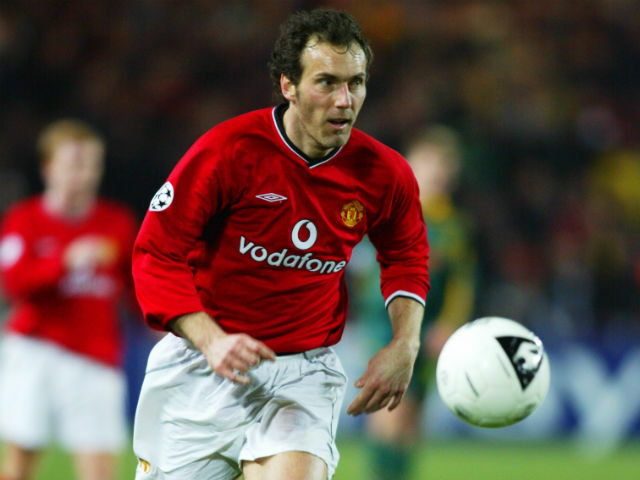 Only after the Frenchman was signed by Manchester United in 2001 at the age of 35 would Blanc play in the Champions League for the very first time in his career. If you think the title of this particular bit is missleading, think again. 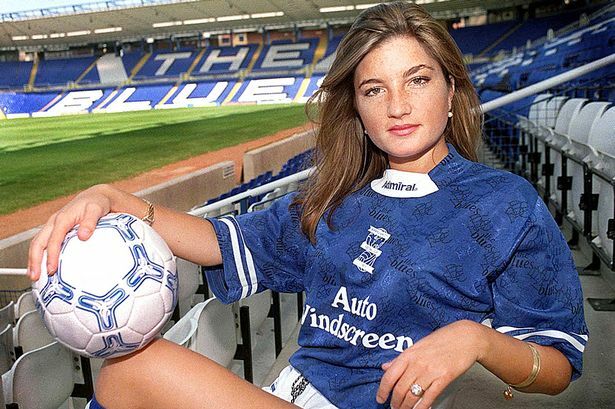 During her role as a Managing Director at Birmingham City FC, Karren Brady would sell a Canadian international player by the name of Paul Peschisolido to Stoke City for £400,000 with Stoke's striker David Regis coming back the other way. Oh yeah we forgot to mention...Paul and Karren are married with 2 children.